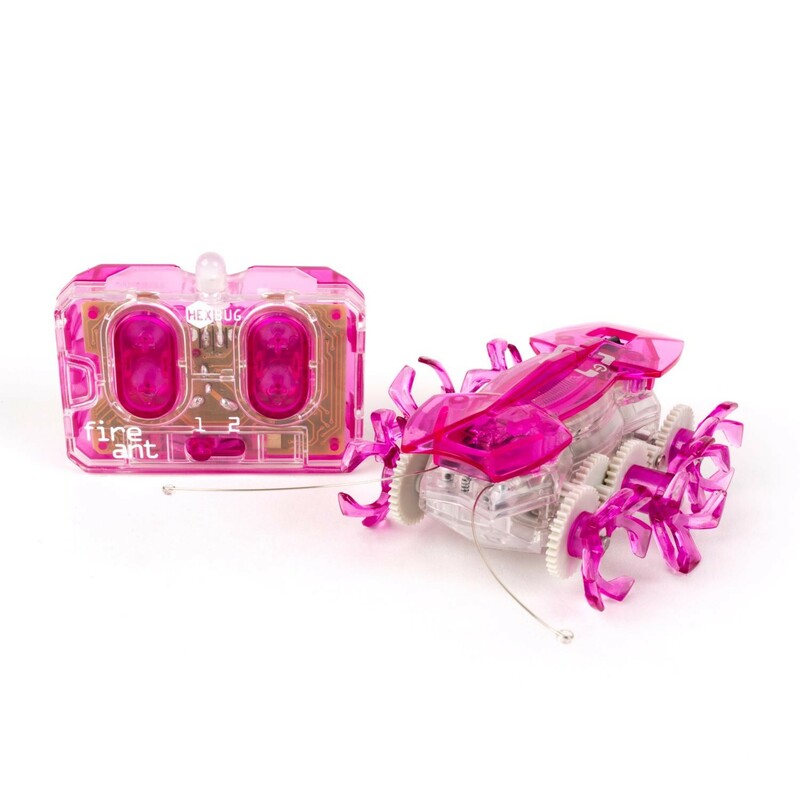 The HEXBUG® Fire Ant is a high-speed robotic creature that you can control! 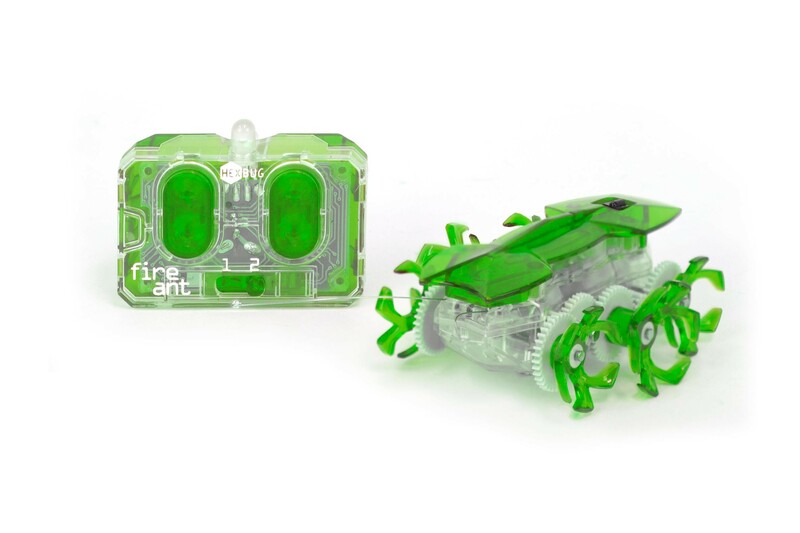 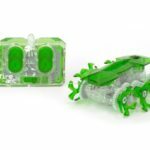 The HEXBUG® Fire Ant’s unique design elements were carefully chosen by our engineers to get children to think about the science behind our robots. The HEXBUG® Fire Ant is available in an assortment of five colors including Blue, Green, Orange, Red and Magenta!